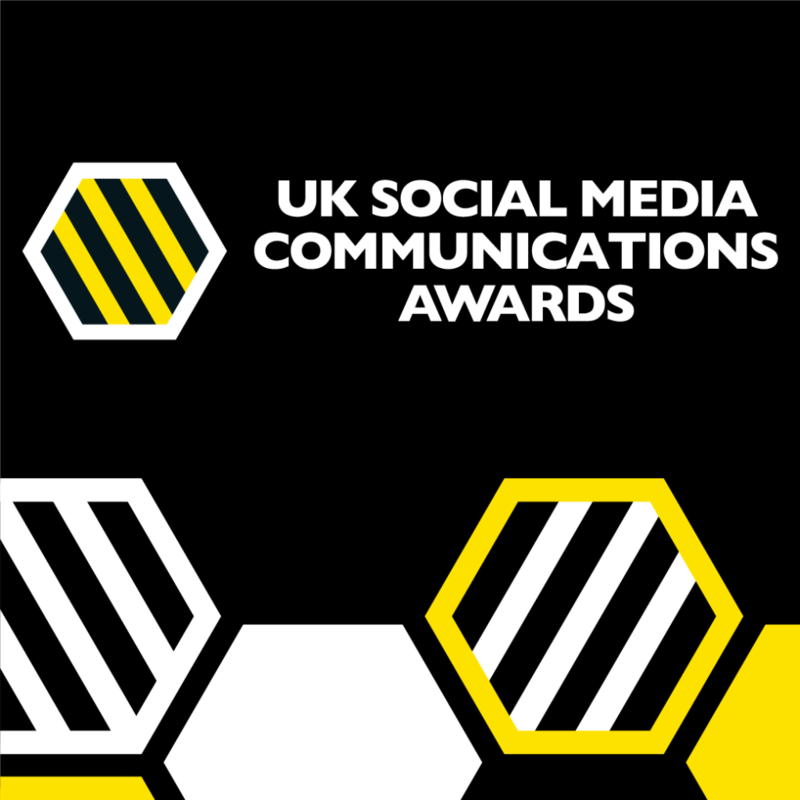 The UK Social Media Communications Awards celebrate the very best in UK social media communications and reward the individuals, companies and organisations who are using online platforms to communicate in fresh and innovative ways. The awards are open to all corporate, creative, design, digital, marketing, advertising, media and public relations organisations that are based in the UK. Now in their eighth year, the 2017 awards will attract over 300 digital and communications professionals from across the UK and will be presented at a prestigious awards dinner on the 20 October 2017 at the Montcalm Marble Arch, London.